Today is the first day of the 10 day washi tape marathon. Yes that’s right, 10 days with washi tape crafts! How cool is that? I thought it would be nice to make a marathon with just one material. This time it’s washi tape. If you have an idea of a material that you want to see in a 10 day marathon please let me know! 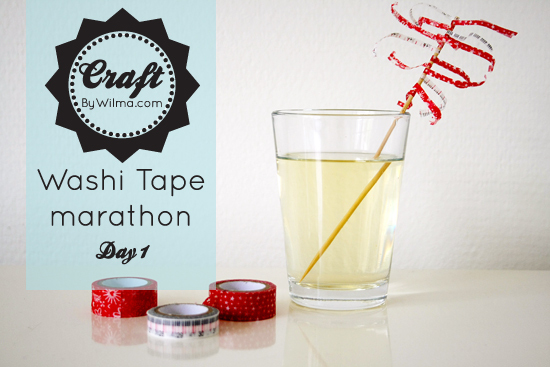 We begin this marathon with DIY washi tape cocktail sticks. They are perfect to make that cocktail just a little bit more special! Welcome to By Wilma. 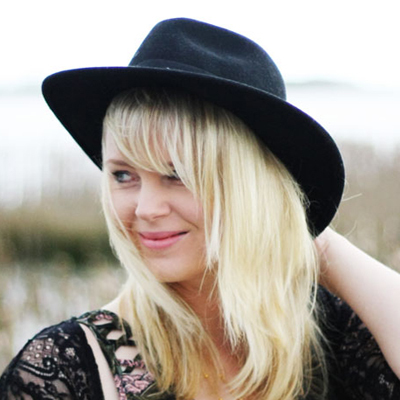 A blog full of DIY inspiration, delicious (but healthy) recipes, fashion and interior ideas.